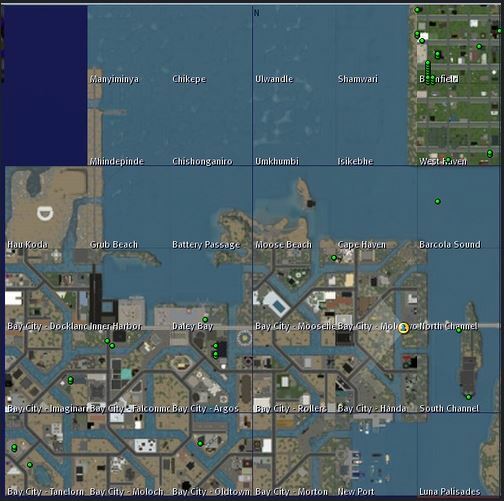 This was my first snapshot of Bay City on the main grid in late December 2008. Attending the ribbon cutting of the Bay City Fairgrounds. Taken on 25th March 2010. 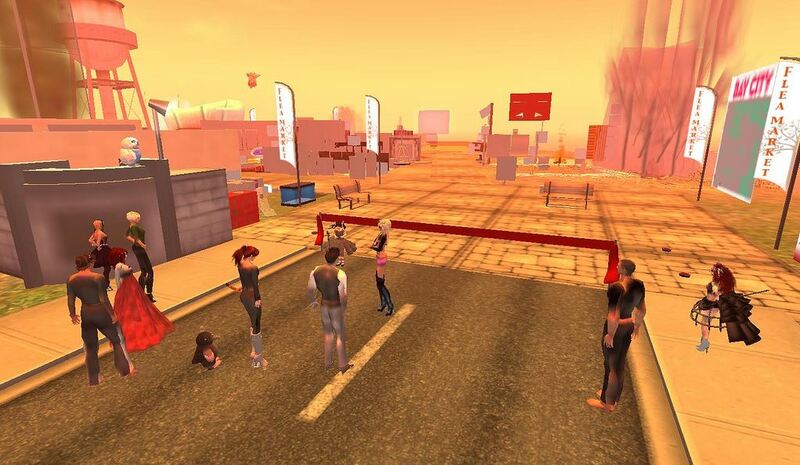 The teen Bay City merged with the Main Grid version of Bay City. Taken on 10th February 2011. Attending the Bay City Tree Lighting 2012. Taken on 8th December 2012. 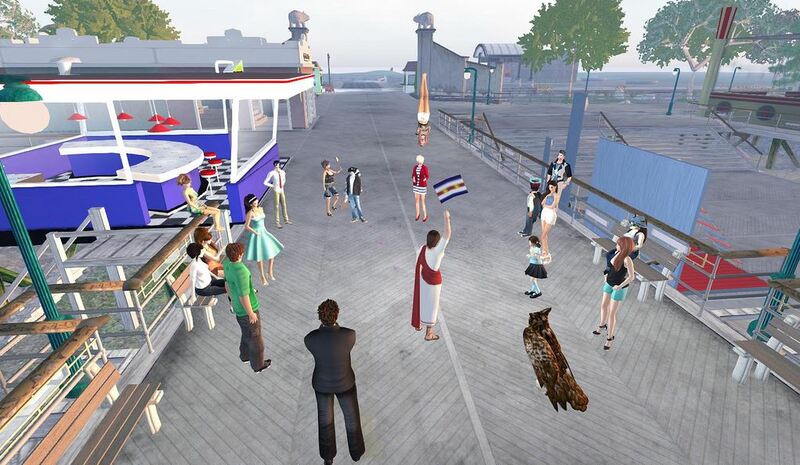 Rodvik Linden made a special appearance in Bay City. Taken on 23rd May 2013. 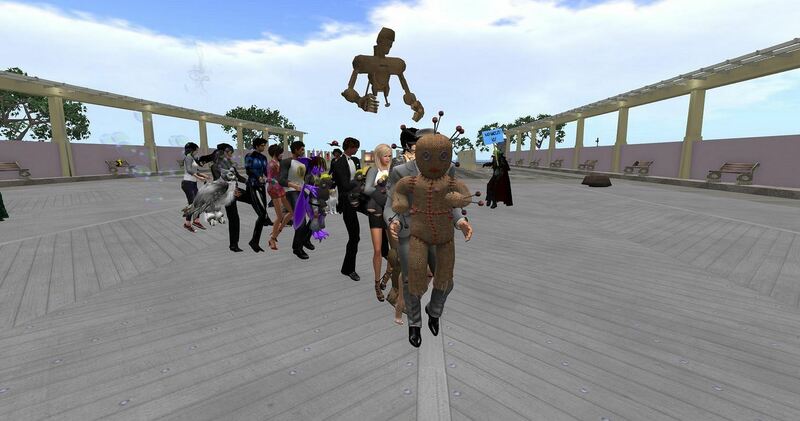 Celebrating Bay City Mole Day 2014 with a special dance. Taken on 2nd February 2014. For more snapshots that I’ve taken of Bay City over the years, see here. 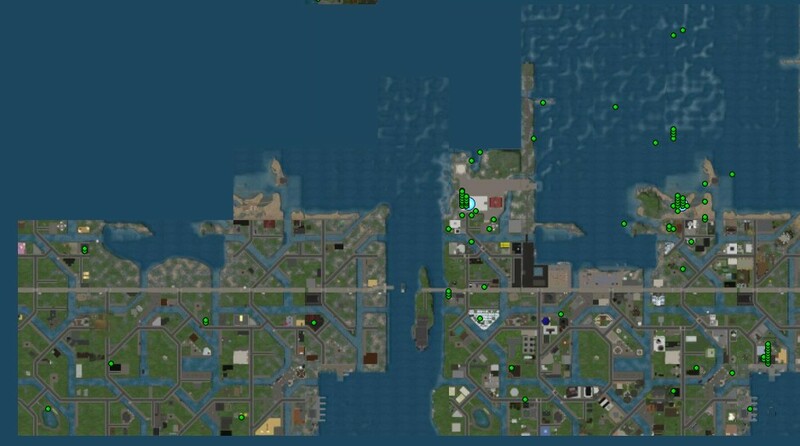 My Bay City blog coverage over the years, see here. 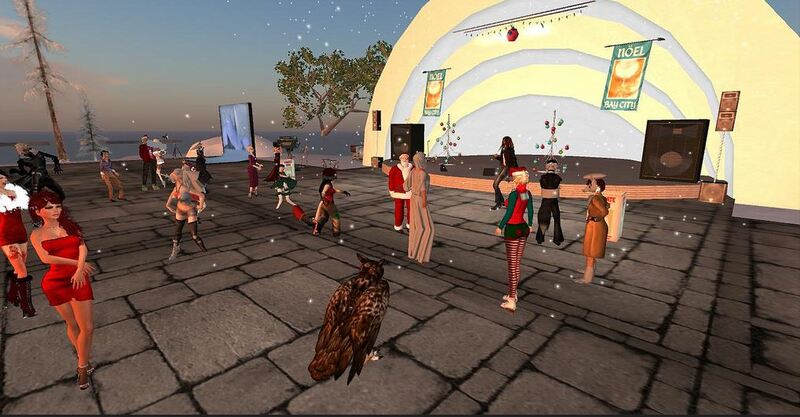 Today is Bay City’s Seventh Anniversary and the celebrations start from 12pm SLT today.